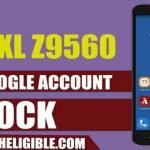 If you have forgotten your gmail account, and having frp lock on your Google Pixel 2, and Pixel 2 XL Android 8.0 Oreo, so you can Bypass FRP Google Pixel 2 & Pixel 2 XL easily by following some straight steps, all steps are very clear, only you need to give full concentration to bypass google account. 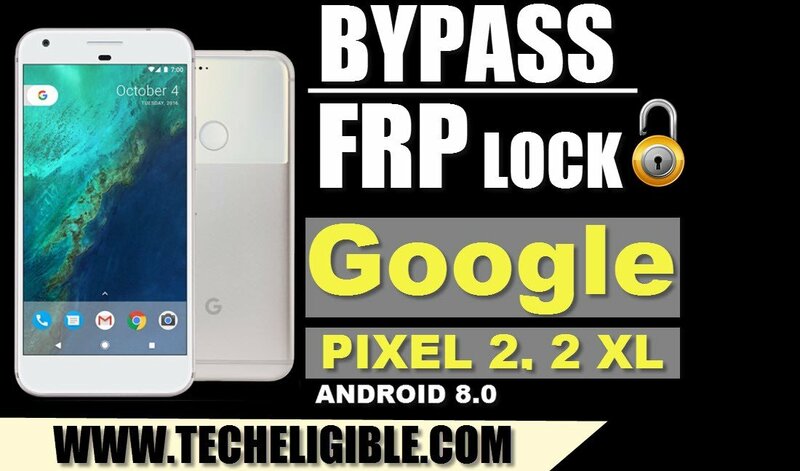 In this method, you only need to access to “Google Chrome” browser, after that download frp tools from there, and then install them, after that you can easily add new gmail account to Bypass FRP Google Pixel 2 & 2 XL. Note: This Method is only for DEVICE OWNER. -Connect “Wi-Fi” in your Pixel 2 device. -Tap on “Vision Settings” from there. 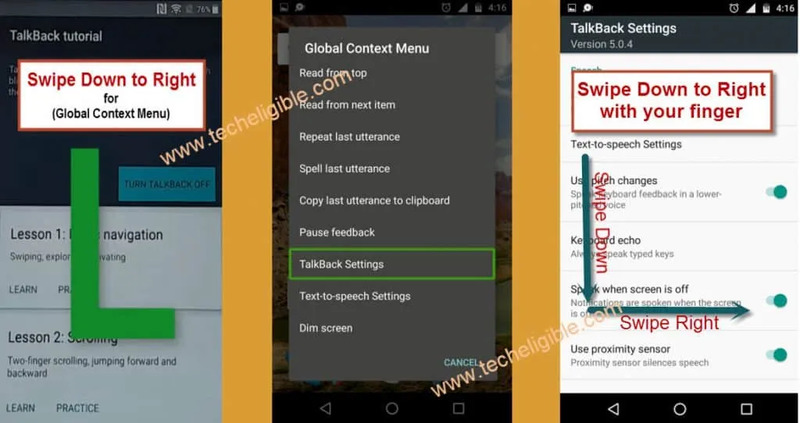 -Tap on “Talkback”, and then enable talkback from there. 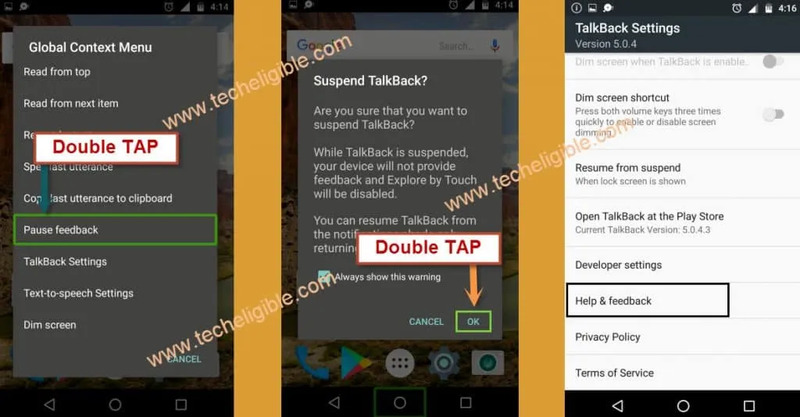 -Once talkback enabled, you will get screen of “Talkback Tutorial”. -Draw “L” on your screen or Sipe Down to Right. -Double Tap on “Pause & Feedback”, and then double tap on “OK”. -Now you have successfully “Suspended” talkback option. -You will be able to see “Youtube Video” on your screen. -Tap on Youtube video screen. -After that, tap on “Youtube Title”, this would redirect you to Youtube Official website. -Now you will see “Welcome to Chrome” screen. -Tap on “Accept & Continue > Next > No Thanks”. 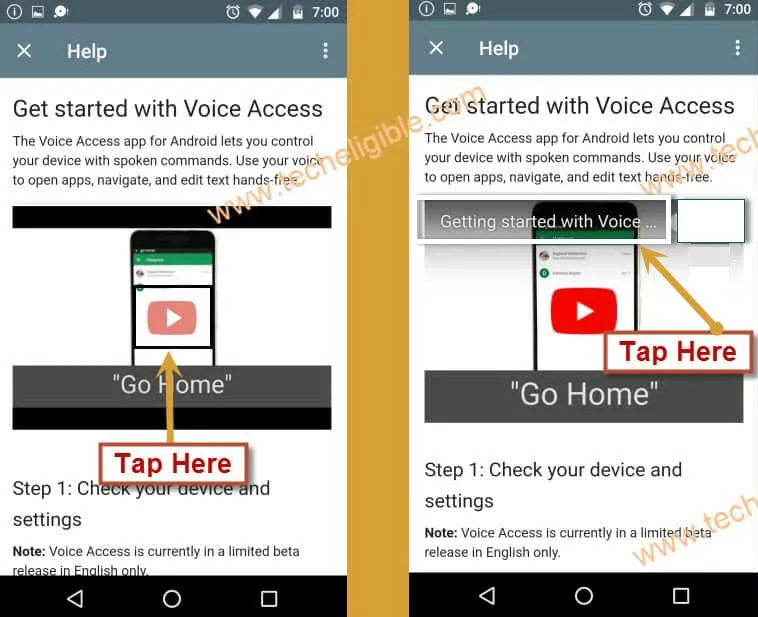 -Congrats, you’ve successfully accessed to “Chrome Browser”, that means now you can easily Bypass FRP Google Pixel 2 & 2 XL just by downloading and installing frp tools. -Type in search bar “Download FRP Tools”. 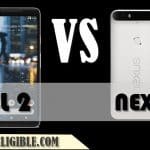 -You will in search bar, the very first result of “Techeligible.com” site, just tap on that. 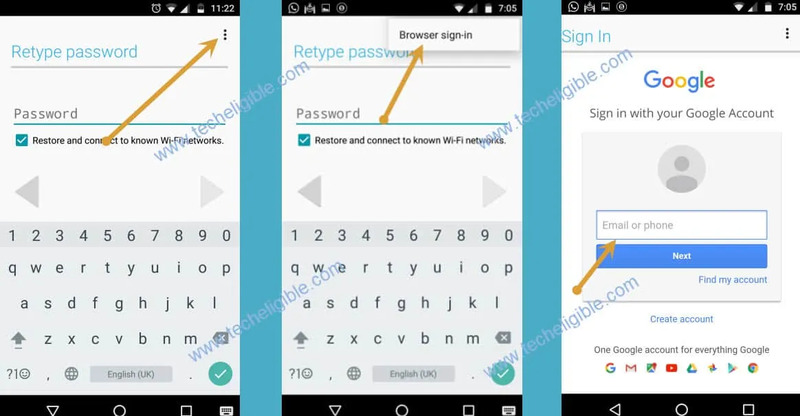 -Download Below FRP Tools in your device from there. 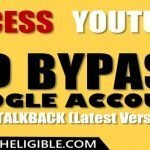 1/ Google Account Manager 5.1. -First download “Google Account Manager”. -Once downloading finish, you will have popup bottom of your screen, tap on “OPEN” to install app. -If you get “Unknown Sources” error, just tap on “Settings” , and then enable the security option. -Now install “Google Account Manager”. -After that, download “Account Login” app. -Now again, you will have popup bottom of your screen, tap on “OPEN”. -This would redirect you to “Retype Password” screen. 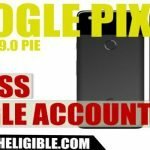 -Add your new valid “Gmail Account” to Bypass FRP Google Pixel 2 & Pixel 2 XL. -Once new gmail account added successfully. Thanks for visiting us, if you have any question regarding Bypass FRP Google Pixel 2 & 2 XL, feel free to comment us at any time. 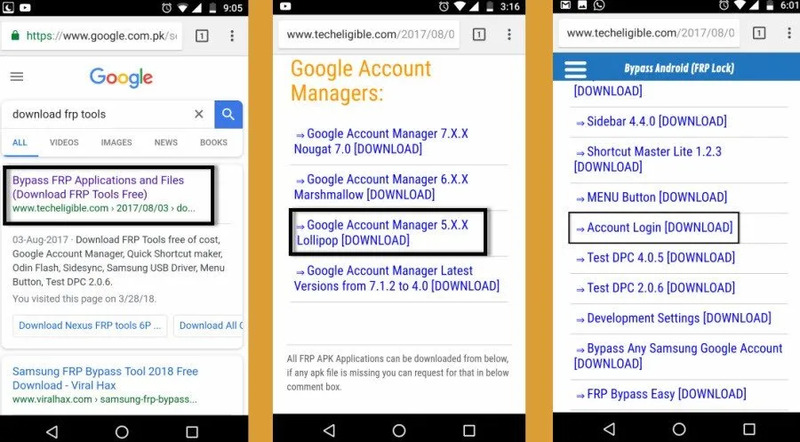 It doesnt work on Google Pixel android 7.1.1 and security patch level March 5, 2017.When i try to install Google account manager 5.x.x it says that file is corrupt.Is there any whey i can frp this phone?